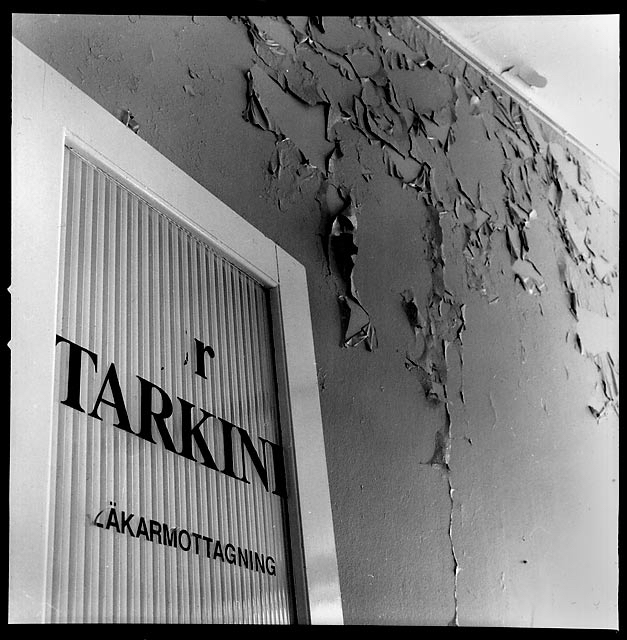 "peeling paint outside dr. tarkinis office, i wonder if he is in?" Mr Urbano: Calm down folks. The Aliens have left and I have regained control of the site. Mr Tarkett and Dr Processor are not for real.